This post included affiliate links (click here for more info). I earn a small commission should you make a purchase. Thank you for supporting Whistle and Ivy! With Valentine’s Day coming up, I have been brainstorming crochet ideas that incorporate pink, red and hearts. Unfortunately I am not too inspired, since I don’t usually go all-out for V-day. In fact, I don’t usually decorate at all. I am pretty lazy when it comes to decorating my home. Christmas decor comes out of course, but other than that, I am pretty lame. How can I spend my time rearranging my mantle when my yarn and hook look so lonely? But the idea for this cute Ombre Heart Stitch Pillow came to me and I knew I had to give it a try. 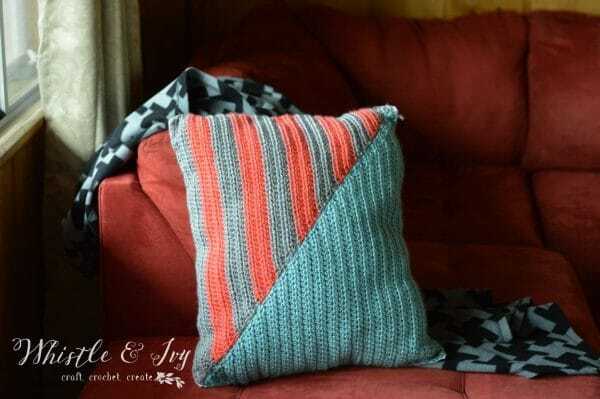 One of the best parts about this pillow is that I made it into a pillow cover, instead of permanently sewn around the pillow form (like this one I made a few months ago). 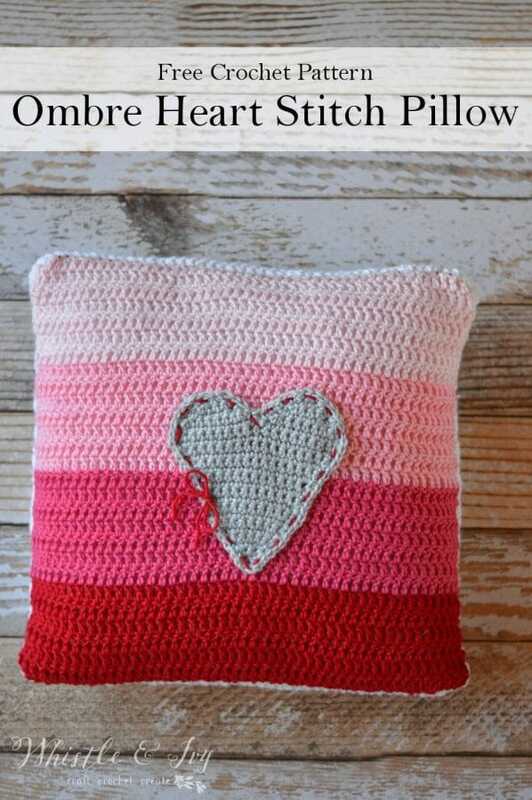 That way, you can display your lovely heart pillow during February, and when you are ready for a change, you can switch the cover out for something new (possibly bright and spring-y?). Simplicity has generously provided the yarn for this project. Today I am excited to share a fun project I have been working on. 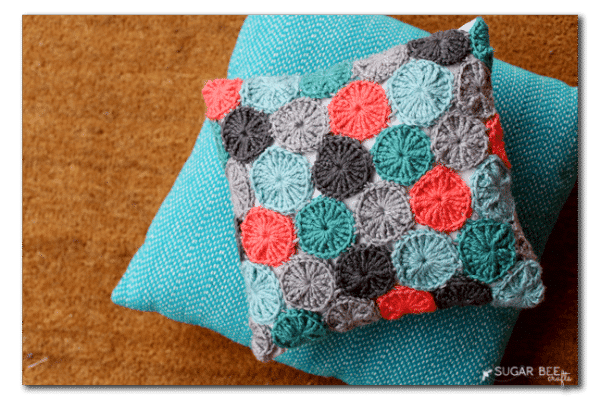 A few fellow bloggers and I have joined together for a crochet blog hop, and each of us have a fun pillow crochet pattern for you! I am amazed at the talent of these women, so be sure to check out the fun free crochet patterns they have for you. 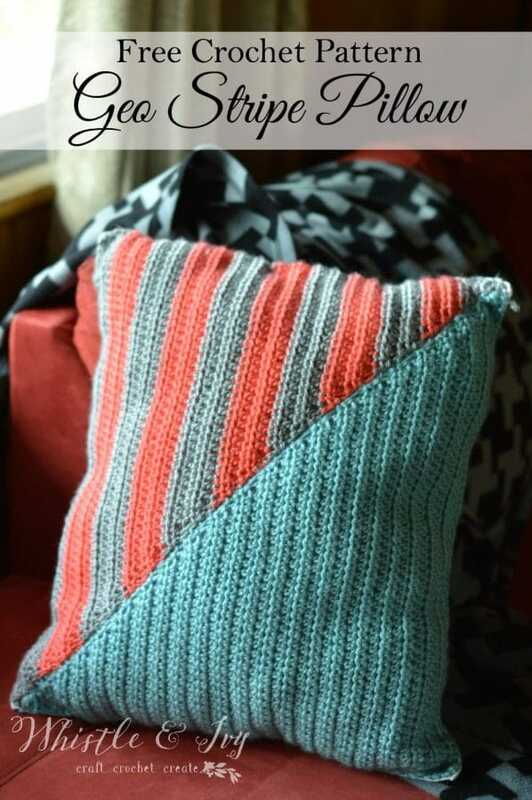 Mine is a crochet geo stripe pillow, and it is so easy to make! Work 2 decreases. Hdc in each remaining st. (63 sts) Turn. Continue the pattern, working 1 decrease at the end, and 2 decreases at the beginning after turning. Your decreases will all be along the same side, making the slanted triangle edge. Work a total of 43 rows. This is the same pattern at the solid triangle, but you will be alternating your yarn colors. 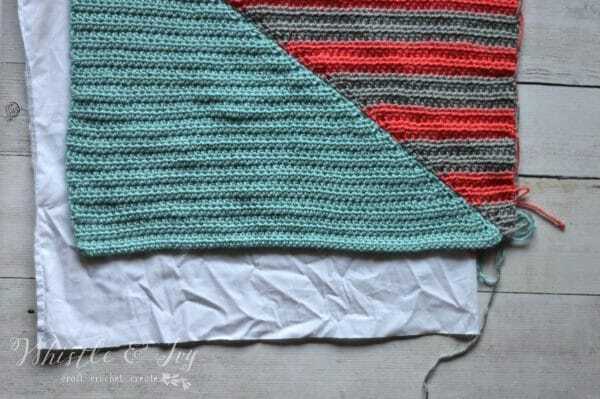 Work with one color for 4 rows, then use your second color, alternating in the same decrease pattern. Line up your two triangles, with the flat and long sides together. Make sure one triangle is upside down, with the last stitch meeting the beginning row of the other. 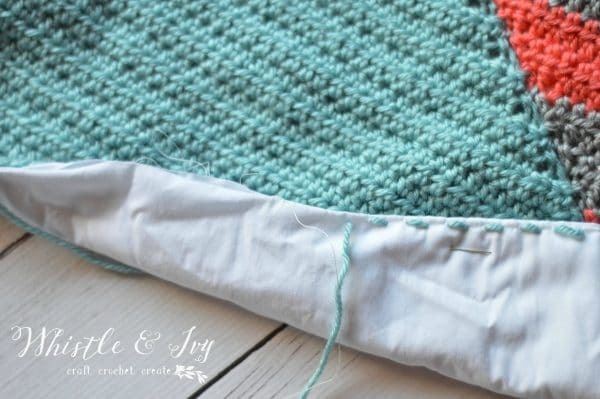 Using a yarn needle and some yarn, sew them together while they lay flat, sewing through the top loops, and hiding the stitches from the other side. 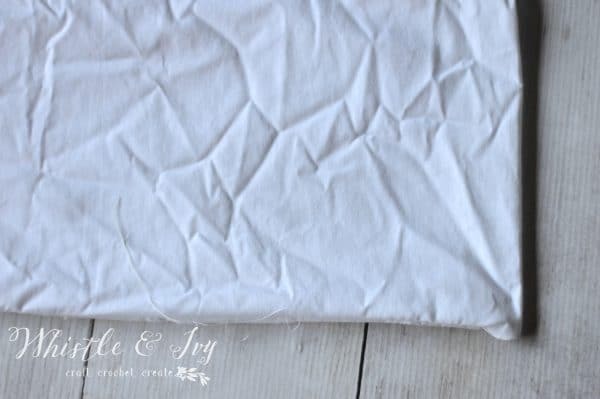 Lay your sewn pillow top on top of the pillowcase and cut the length to fit, leaving a seam allowance. 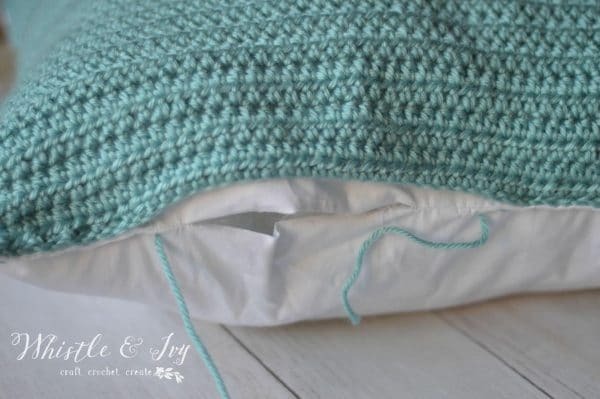 The pattern was written to fit the exact width of a pillowcase so check your gauge. 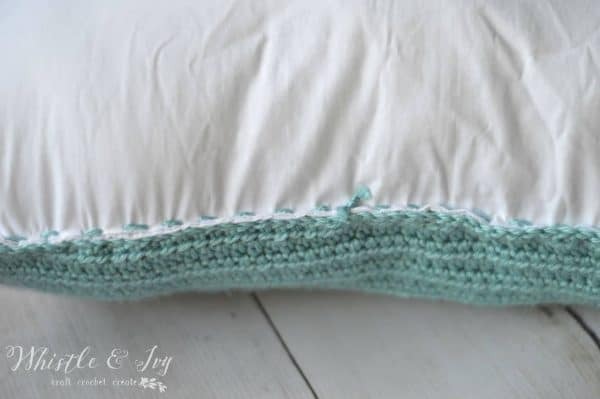 Sew around your pillowcase leaving an opening on one side. 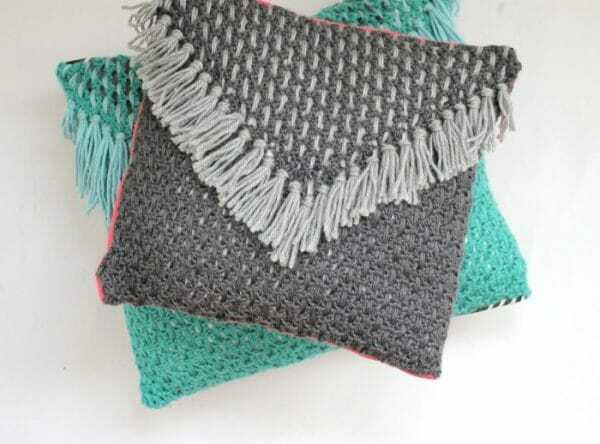 Next, using your needle and a length or yarn, hand stitch around the pillow. It doesn’t need to be too tight of stitching. Stop where at the space you left un-sewn previously. Now you can stuff your pillow. Grab small chunks for the best result, it will be less lumpy this way, but will take a bit longer to fill. Once it’s stuffed, hand sew the opening shut, starting where you left off. Tie the two ends together with a tight and sturdy knot. Be sure to subscribe so you don’t miss anything. 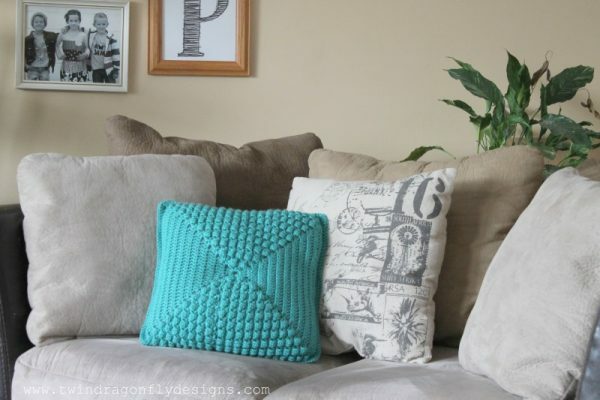 New throw pillows are a fun and easy way to update a room. I have a chocolate colored couch, and I love how the colors in my new pillows pop! 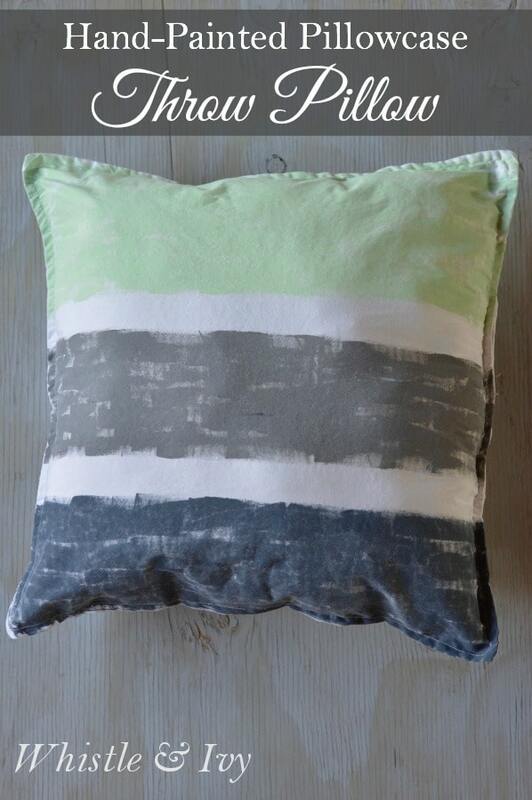 Come by Pretty Providence and see my tutorial for these hand-panted throw pillows that I made out of white pillowcases. They are very easy to make, only cost about $7 each, and are completely customizable! 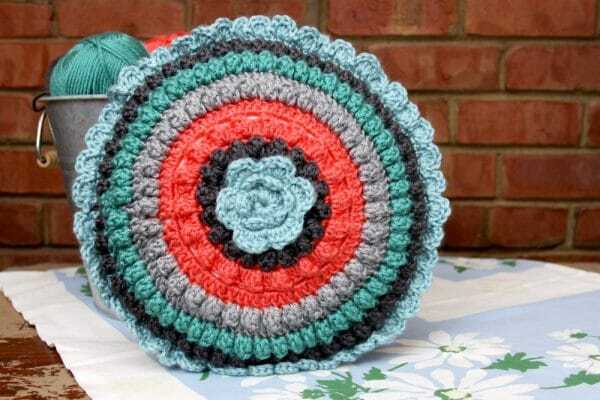 Get the tutorial here at Pretty Providence.